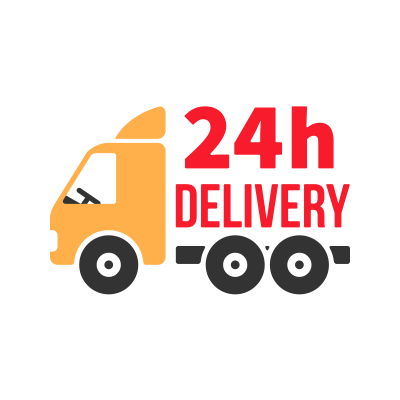 Same-day shipping, next-day delivery is the new normal in the world of retail. This shift in shipping transfers to every industry in the realm of sales. 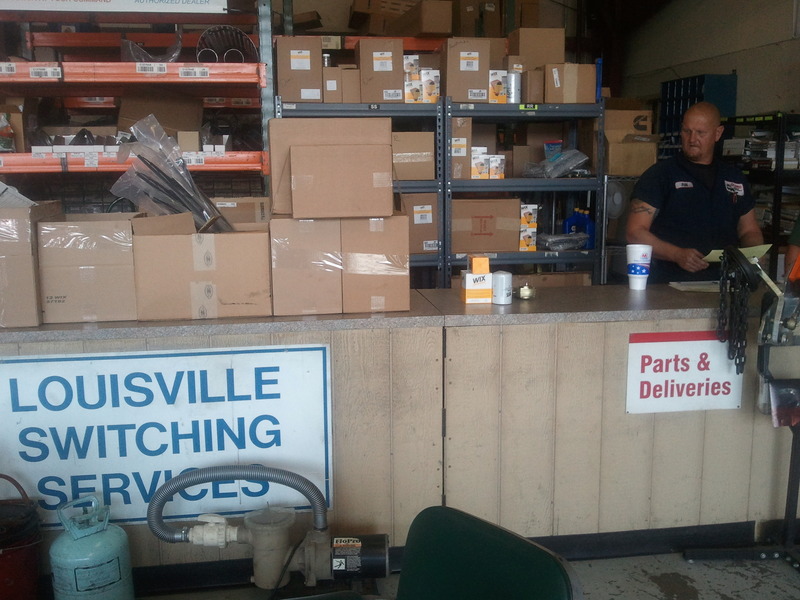 At Louisville Switching, we are able to ship our Ottawa Yard Truck parts the same day of purchase for next day delivery from here locally in Kentucky. We ship to to many locations worldwide while continuing to serve the Kentuckiana area. In today's economy and industry, Yard Truck operators need their parts as quickly as possible to produce faster operations. Maybe you are not in the market for a new or leased Ottawa Yard Truck, but need to get your current yard trucks up and running smoothly, our parts department can help. 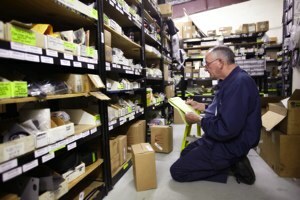 From exhaust parts to switches, gauges or cables, our inventory is stocked with over 3,000 parts and accessories to fix that lagging truck and get it back out in the yard. 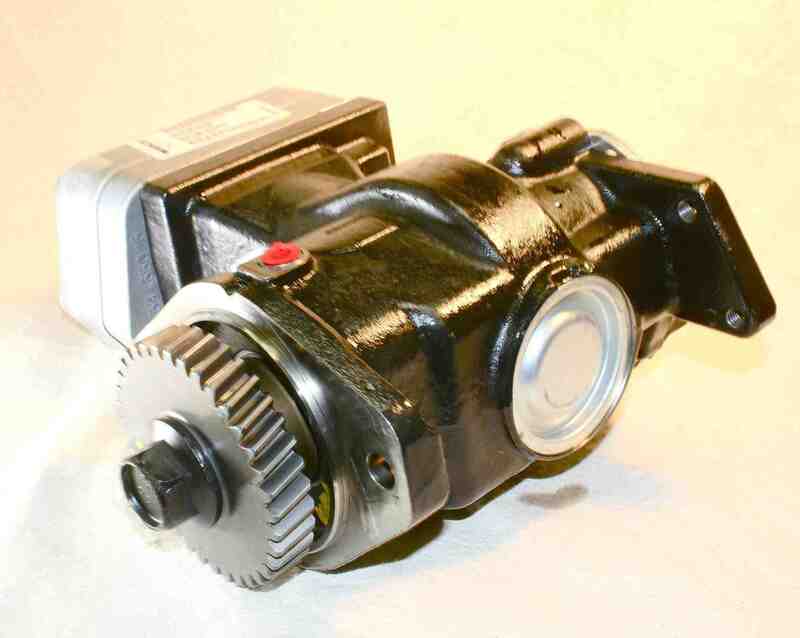 The Ottawa Truck brake system is operated with a foot pedal or (treadle valve). 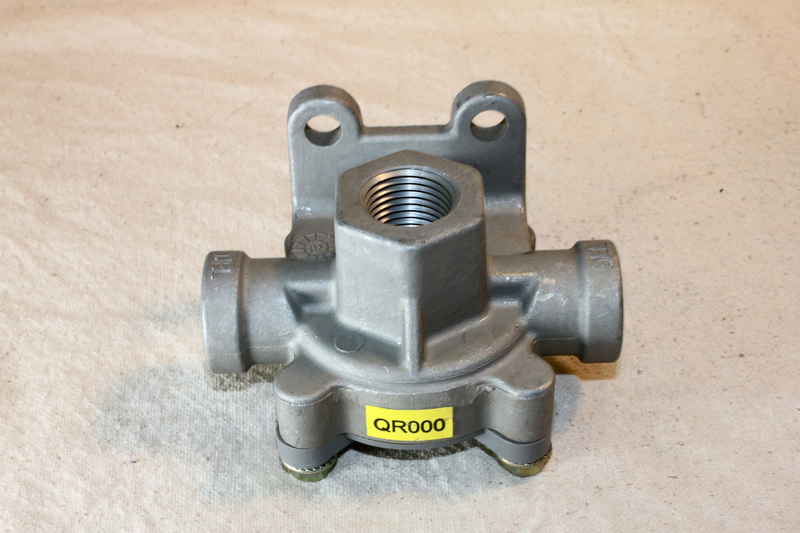 This foot-actuated valve is actually two valves that operate in quick sequence. It is connected in the front and rear brake circuitry so that the rear brakes begin to act before the front brakes when the operator steps on the pedal. When air pressure is correct in both circuits, the second stage is driven via air pressure by the first stage. If air is lost to the first stage, the second stage is driven mechanically by the first stage. In continuing our employee spotlight series, we're introducing our sales and parts manager, Butch. Read a little bit about Butch's role and what he does when he's not working at Louisville Swithing. In the short video below, our Inside Sales Manager Butch Troutt explains how fast we're able to ship parts to customers all around the United States. As Butch explains, Fleetguard Filters can be shipped the same day to most states, even Alaska. 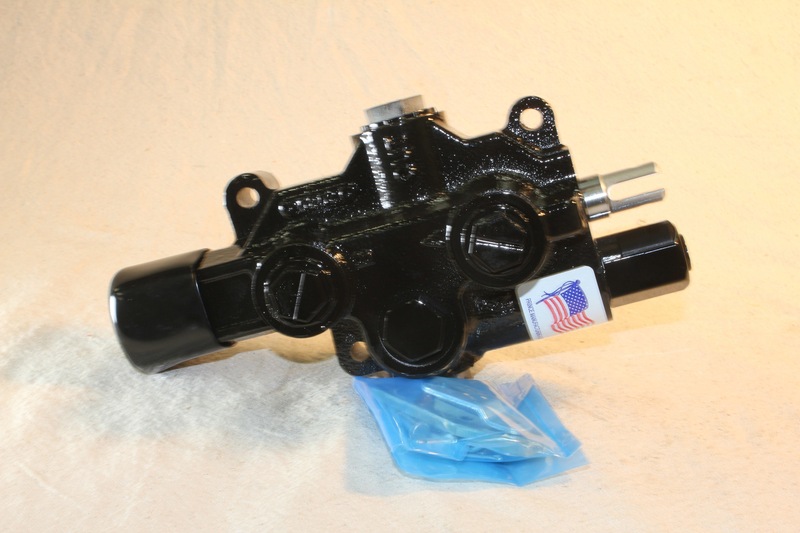 Today we're continuing our series on yard truck parts by taking a look at the Cummis Air Compressor (part # 5286968rx).